The Google Pixel 3 and Pixel 3 XL may already be considered two of the best Android phones out there, but they’re not cheap, and it looks like Google may be preparing some lower-cost alternatives. Rumors say Google is working on a pair of midrange options for those who want a Google smartphone experience, but don’t want to pony up the cash for the Pixel 3 or Pixel 3 XL. Here’s what we know so far about the phones called either the Pixel 3 Lite and Pixel 3 Lite XL, or the Pixel 3a and 3a XL. It looks like the Google Pixel 3a and Pixel 3a XL could be well and truly on the way. We’ve recently seen confirmation that T-Mobile will be supporting the new Pixel line, ending Verizon’s exclusive period with Google’s phones. This means previous rumors that Verizon would launch the Pixel 3a and Pixel 3a XL in the United States are likely to be true as well. All in all, this puts the early speculation that the Pixel 3a range would only be sold in markets like India, China, and Russia out to pasture. 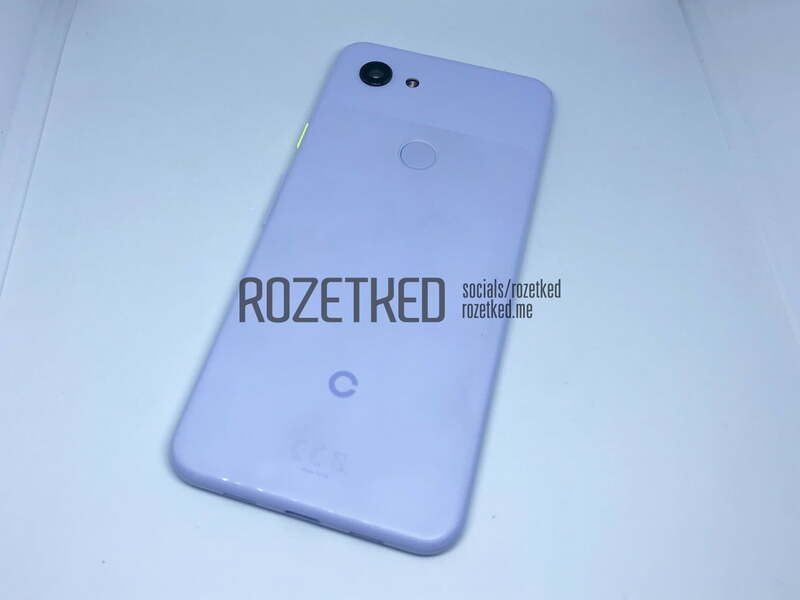 Expect the Pixel 3a in the U.S.
Google has begun teasing something for May 7, with the tagline “Help is on the way.” While it’s not totally certain that the teaser is for the Pixel 3a series, considering we’ve been hearing rumors about the phones for a while now, and the fact that it was expected that they would launch before summer, it’s a solid assumption to make that the teaser is for the phones. May 7 also happens to be the first day of Google I/O, so the new phones may be launched on stage at the event. While we’ve been using Pixel Lite and Pixel XL Lite for some time now, new evidence suggests Google’s midrange Pixels could go by another name entirely. We’ve seen some strong evidence that Google’s new midrange phones would be known as the Pixel 3a and 3a XL, but nothing as strong as the evidence that emerged over the weekend. Google accidentally posted the “Pixel 3a” name on its own website over the weekend, essentially confirming the name. According to the above screenshot from The Verge, the name appeared on a list underneath the Pixel 3, and although the link itself goes to a (currently) dead page, it’s more than strong enough to confirm the new Pixel range’s name. This comes after other evidence of the new range’s name. Previously, evidence found in the recently released Android Q beta signposted the two phones could be named the Pixel 3a and the Pixel 3a XL. Thanks to some digging into code by XDA Developers, we could see entries for the “Pixel 3a XL” alongside the entries for other Pixel phones. This was probably the strongest evidence we’d seen for the branding for the new phones before Google’s own leak. As midrange options, you’ll definitely expect to pay a little less for these Pixel phones than the regular Pixel phones. The leaks so far indicate the phones will end up costing between $400 and $500, several hundred dollars less than the regular Pixel phones. The latest leak, from WinFuture, suggests the Pixel 3a will come at 450 euros, or around $500, though pricing for the Pixel 3a XL isn’t yet known. Should we expect the Pixel 3a range to be much less powerful than the Pixel 3 range? That seems the most likely outcome — but how much of a downgrade could we expect? In a report from WinFuture, which cites a number of European online retail sources, the Pixel 3a will offer a 5.6-inch screen and 64GB of storage, while the Pixel 3a XL is touted as having a 6-inch display along with the same 64GB of storage. The report also notes that while both phones will be available in black and white, there will be a third “Iris” color that will mix blue and violet. A previous leak from a Geekbench score which claims to be for the Pixel 3a XL, equipped with a Snapdragon 710 — largely in line with previous rumors that the larger phone would come with this processor. It’s likely the smaller Pixel 3a will be equipped with the Qualcomm Snapdragon 670 processor, which has so far been largely featured in phones targeted at Asian markets. RAM numbers are high even on midrange phones these days, and the same Geekbench results show the Pixel 3a XL may come with 6GB of RAM. We expect there to be other configurations available, and wouldn’t be surprised to see both models start at 4GB. There’s no mention of storage space, but 64GB seems likely. Most other midrange phones would come with a MicroSD card slot to boost storage, but sources have noted the apparent lack of such a slot. On the back, there’s a 12-megapixel camera, while the front of the device has an 8-megapixel front-facing camera. Powering it is a 2,915mAh battery. Will the midrange Pixels look the same as the Pixel 3 and 3 XL? In this video posted by 91Mobiles, both the Pixel 3a and Pixel 3a XL are apparently shown in a full 360-degree render. It states the display sizes for both phones will be 5.6 inches and 6 inches, as well as some other details like the plastic body and return of the 3.5mm headphone jack. Interestingly, it seems the Pixel 3a XL lacks its bigger brother’s divisive notch. 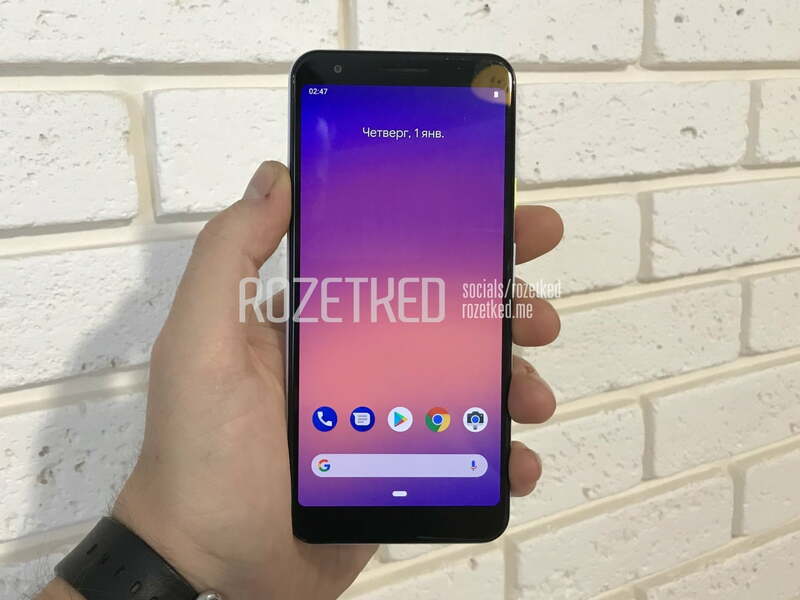 The first indication of a Pixel 3a was leaked online by Russian tech blogger Rozetked, who posted a hands-on video of an unreleased Pixel 3. The Pixel 3a sports a similar style to the Pixel 3, but only has a display resolution of 2220 x 1080. 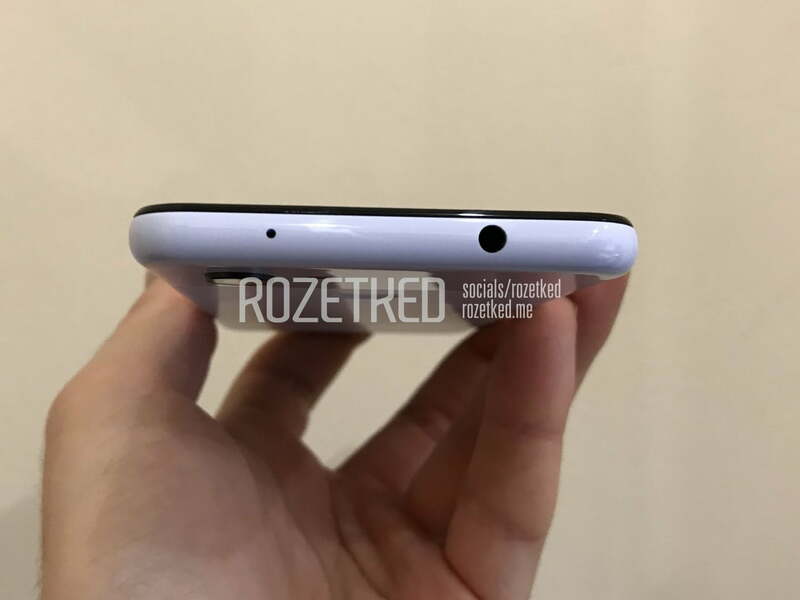 It also appears to have a headphone jack, unlike the other two Pixel 3 devices, and a slightly thicker polycarbonate build. When you buy a Pixel phone, you expect a great camera. so how about the Pixel 3a? Rumors claim the Pixel 3a has the same 12.2-megapixel camera sensor as its flagship siblings, and if it does, that’s a huge selling point for the phone. The photo samples you see here are apparently those taken with the Pixel 3a. We’ll update this article as we hear more about this possible new midrange Pixel line. Updated on April 17, 2019: The Pixel 3a and 3a XL are likely coming to the U.S. with Verizon and T-Mobile.